Tagore International School, Vasant Vihar is a Private Co-Educational School located in the Vasant Vihar neighbourhood of Delhi. 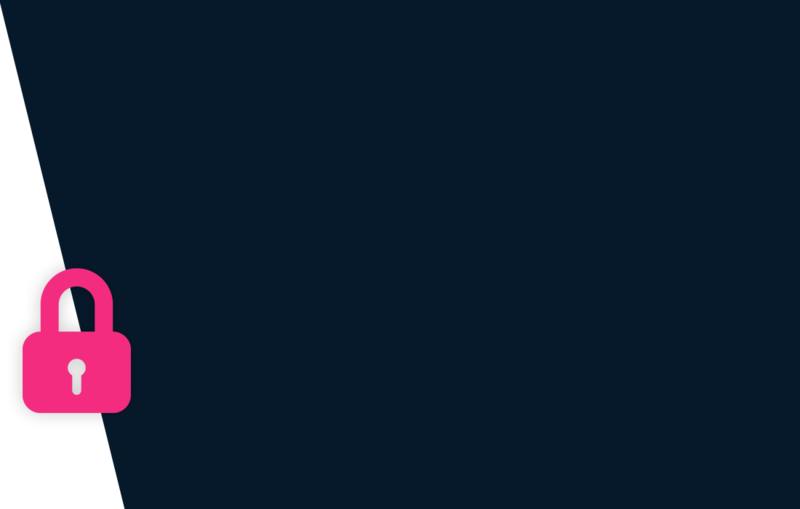 You can view the exact location or driving directions of the school on the map and school pointer on it. The school was founded in 1972 and currently offers Nursery, Kindergarden, Primary School, Middle School and High School. It is affiliated to CBSE (2730034). 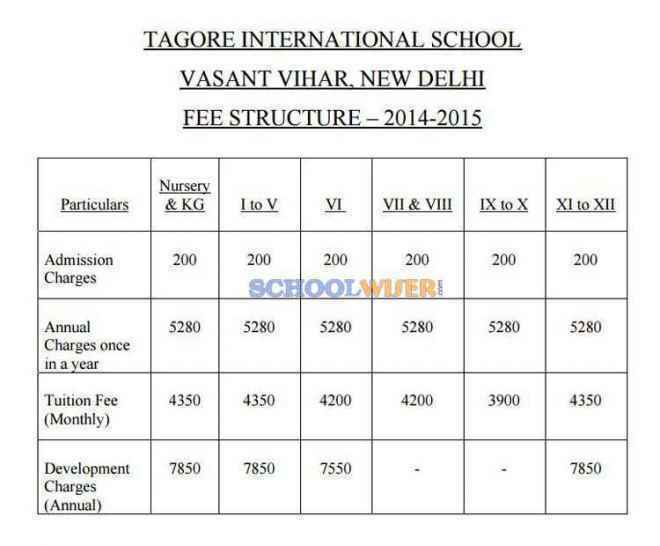 A detailed fee structure & complete breakup for Tagore International School, Vasant Vihar is provided below for reference. The objective of the fees details below is to provide an economic reference point for parents to understand approximate expense for this school and evaluate affordability based on their current circumstances and for the long term.